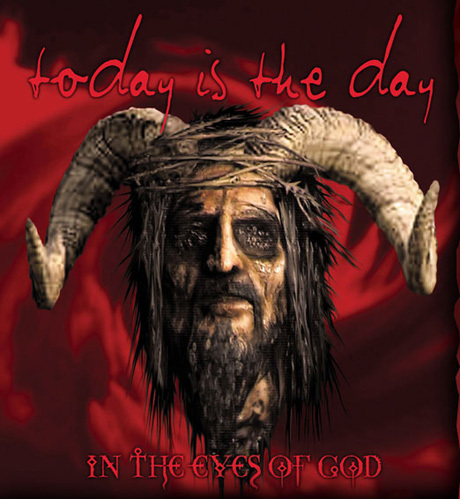 Nashville, TN experimental noise metallers Today Is The Day have recently reissued their seminal 1999 album, In The Eyes of God, but before picking it up, you can stream it first in its entirety. The reissue of In The Eyes of God features bonus tracks, expanded layout and a DVD documentary. Stream In The Eyes of God here.